This charming home is located on a 0.31 acre lot and features a patio with stamped concrete & private tree lined backyard. You’ll love the open floor plan! The kitchen has Corian counters, a pantry, & a bar opening to an oversized family room with fireplace & built-ins. The first floor also has a formal living room, formal dining room, a cozy den overlooking the backyard, a spacious bedroom, & a full bath. Lots of hardwood throughout & 4 fireplaces! Upstairs you’ll find a spacious master suite with walk-in closet and master bath that has dual vanities, tile floors, & huge walk-in shower with 2 shower heads. There are also two additional large bedrooms and a second full bath. The partially finished basement has a large recreation room, half bath, laundry room, and a bonus room. 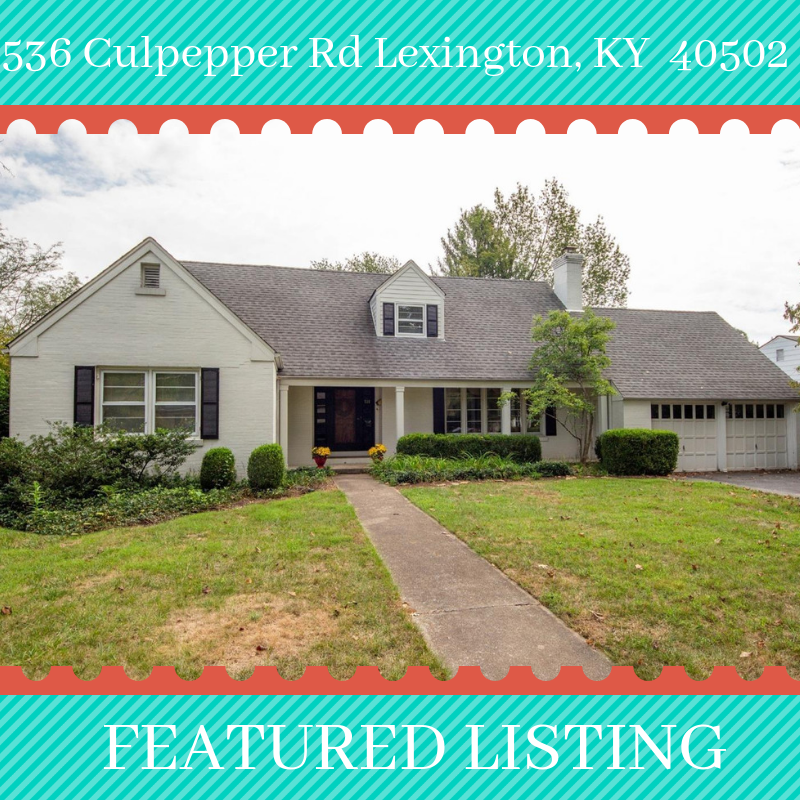 If you’re interested, or know someone who is, contact The Allnutt Group at (859)699-4663!